Thoughtfully designed, handcrafted quality cables. 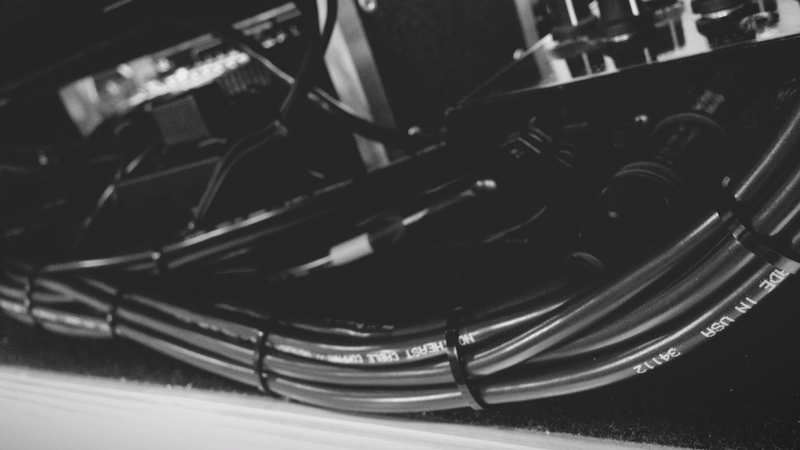 We build reference cables and our idea is simple. Our products are designed to make your instrument sound as transparent as possible as opposed to enhancing your sound. We believe cables should simply transmit signal accurately, not function as an effect or tone-shaper. Handcrafted in the heart of Minneapolis, MN – USA. Every cable is handmade from start to finish and diligently inspected through each step of the building process to ensure the same high quality standard across each product line. Tyler Burkum - "I've used Northeast cables for over 500 shows and 30 records and they are the best made cables I've ever had. Handmade in my hometown, Northeast Cable Company makes the finest instrument cables on the market." Each cable was carefully designed in its own unique way. From strand count and diameter to durability and flexibility. With proprietary designs we bring you the clearest and cleanest sound your ears have been longing to hear. For custom orders, contact us directly.